1) Do you have a story that could help others to learn from your experience? 2) Present a case study of a time that you and your team developed a new product, entered a new market, took a risk, innovated etc. 3) Do you have an idea for an interactive workshop? Use your creativity to develop a hands-on presentation that gets the audience engaged! 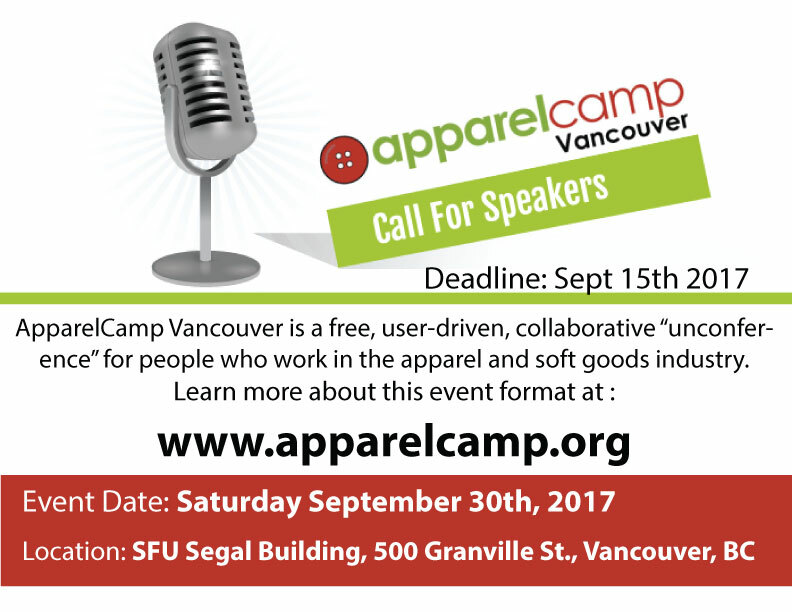 Email info@apparelcamp.org and we’ll help you prepare.